2016, we kept moving and went abroad to meet you. Angel, via various exhibitions of products and services, makes more and more people know and understand what Angel is doing and what its achievements are. Here, we have prepared a list of 10 most important exhibitions which angel had actively participated in 2016. From March 23 to March 25, Angel participated in the FIC, held in Shanghai, China. Yeast extract, characterized for its nature, nutrition and health, was highly appraised by the participants. On April 12, 2016, Angel with a number of new overseas products showed in the FHA which is the biggest food and hotel supplies exhibition in Asia. 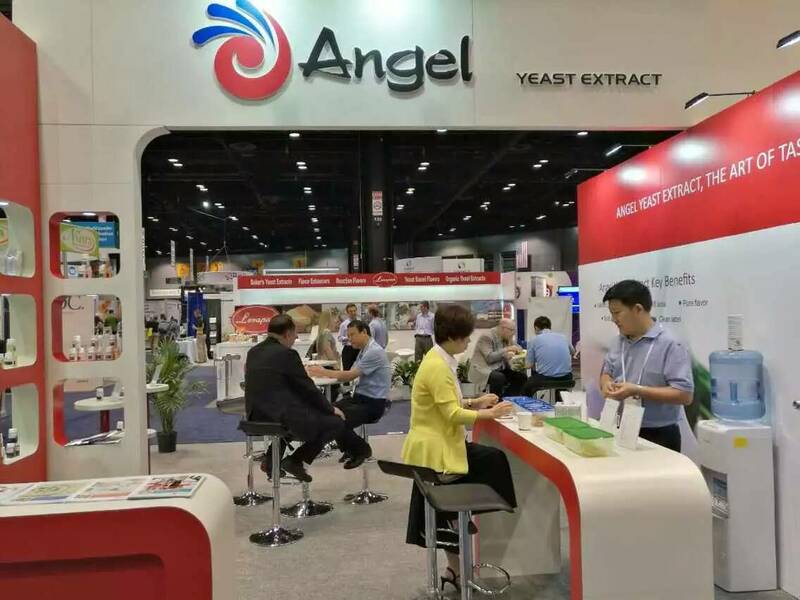 During the exhibition, in order to meet the needs of Southeast Asia market, Angel mainly pushed out the fresh yeast, baking and fermentation raw materials, which fastened the development of the overseas product pattern. On May 11th, Bakery China 2016 was held in Shanghai New International EXPO Center. 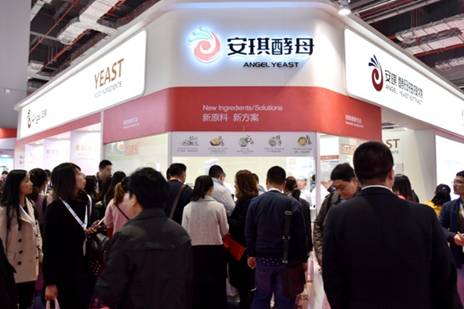 Angel Yeast is struggling to keep pace with global consumer trends in “natural, nutritious, healthy and delicious”, which offers high quality yeasts, raw-food materials and technical services for consumers. With 15 choices of solutions, 143 baking ingredients products and 10 new trade products, Angel opted for “Global Intelligence Baking Service” as a new theme. As a leading pharmaceutical raw materials show in Asia, CPHI is a global cooperation platform of pharmaceuticals and extracts. On June 21, CPHI had its grand opening in Shanghai New International Expo Centre (SNIEC). Angel Yeast Human Health Division joined the exhibition with its yeast sourced functional food ingredients. 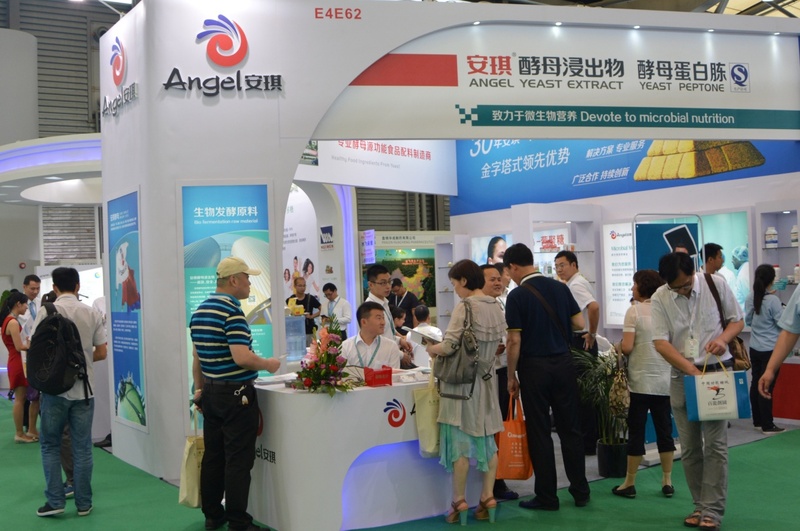 As the largest yeast derivatives manufacturer in Asia, Angel Yeast was attracted to the professional visitors during the three-day show. From July 17 to July 19, the local time, IFT was held in the Chicago. In this exhibition, Angel brought a number of new products such as yeast extract, and new seasoning solutions to meet the participants. On July 26, the local time, FIPAN was held in St. Paul. Angel brought many products to attend the exhibition, including the main product semi-dry yeast and dry yeast. On that day, Angel had accepted ten high quality consumers and made a test appointment with them. On local time from Oct.8 to 11, International Baking Industry Exposition (IBIE) was held in the Center of Las Vegas Convention. Angel showed up in this event with new products. 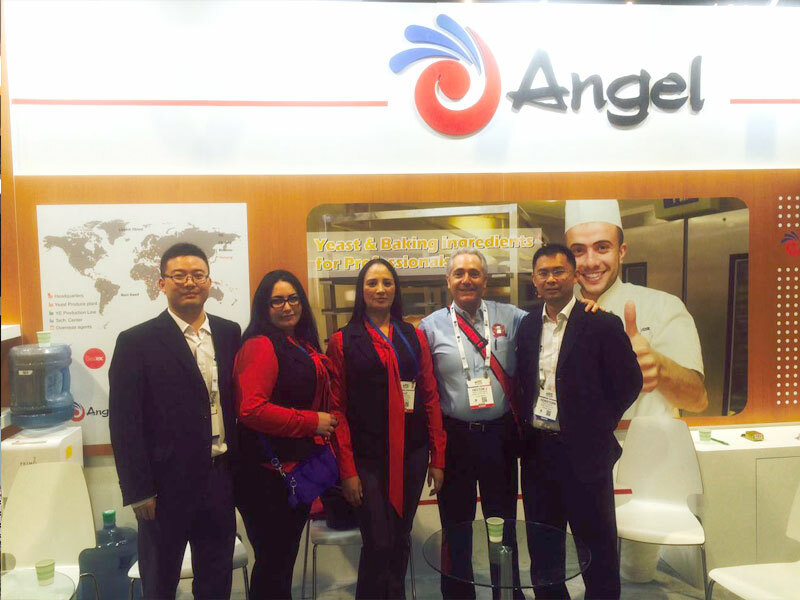 With the new concept “Global Intelligence Baking Service”, Angel not only provided customers with qualified yeast, but also introduced many food raw ingredients for baking industry in IBIE. In just four-day exhibition, Angel received hundreds of customers from all over the world and their wide recognition. On 7-9 November 2016, Gulfood Manufacturing was held in Dubai World Trade Centre. Angel yeast attended this event bringing with the yeast product, baking ingredients and series of baking solutions. 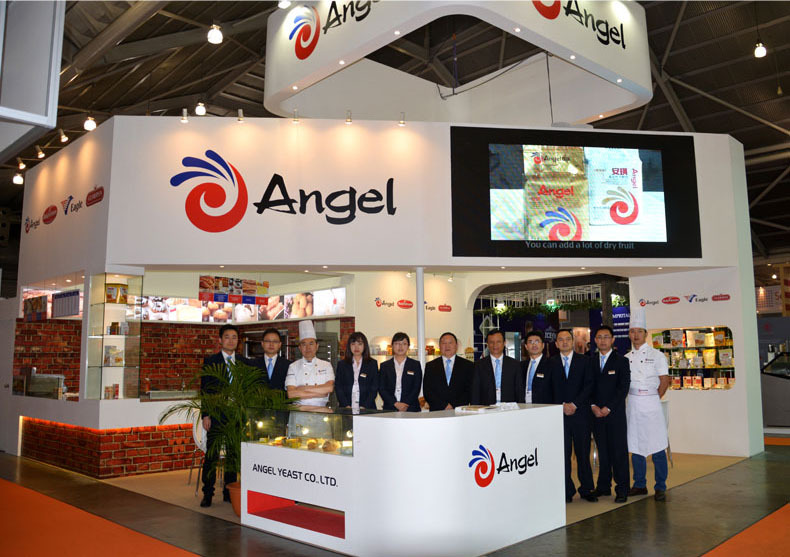 On the exhibition, complying with the idea of "Global Intelligence Baking Service"，angel yeast promoted yeast, bread improver, baking powder and other baking ingredients which can meet the satisfaction of one-stop shopping for users, meanwhile, angel provide superior technical services to exhibitors. From November 15 to 18, in Hanover, Germany, the vice general manager Wu Zhaohui together with his team attended the Euro Tier. This exhibition is the world’s leading trade show for animal husbandry and livestock management which attracts exhibitors from all over the world. 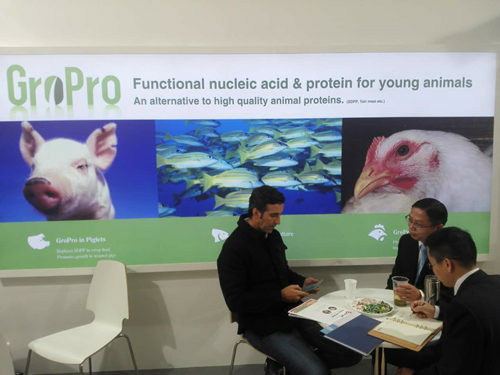 At the show, we displayed the international brand GROPRO which focuses on providing the new high quality functional nucleic acids and proteins for young animals. 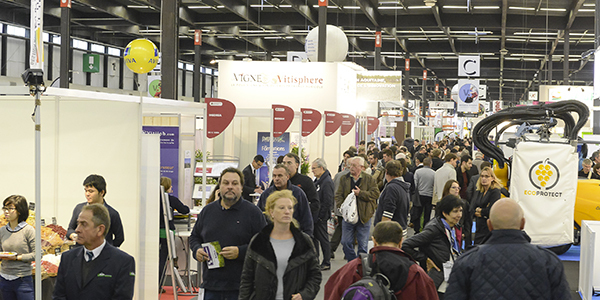 From 29th November to 1st December 2016, in Bordeaux, France, we attended VINITECH SIFEL, one of the largest exhibitions for the wine, fruit and vegetable production sectors. 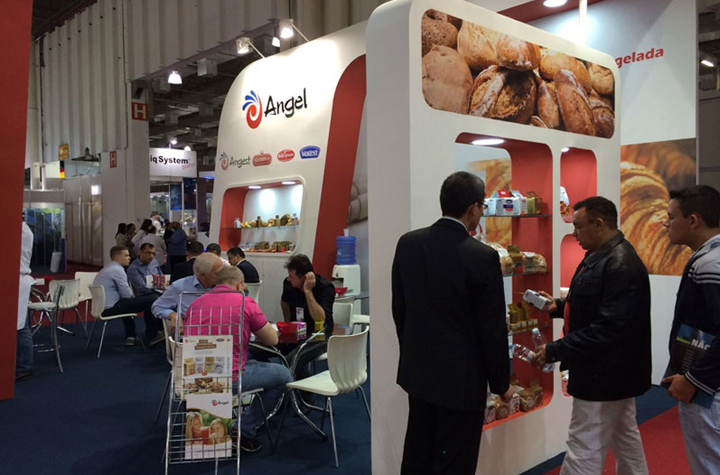 It was the third time for Angel to attend the VINITECH SIFEL, and Angel Yeast launched the new products there. Through this exhibition, Angel successfully builds the professional image in brewing fields and improves the international reputation. Through these exhibitions, Angel has made itself understood by more and more people. Furthermore, its reputation in abroad is gradually promoted. In the coming year, 2017, Angel will confirmedly implement its goal of being a large international and specialized biotech company and bring more new and innovated products abroad to help not only people but also other manufacturers.